Yidam, Aditya Pathak, RAVI IYER, Refuge, Jim Ankan Deka and Suchethan Rangaswamy and more. 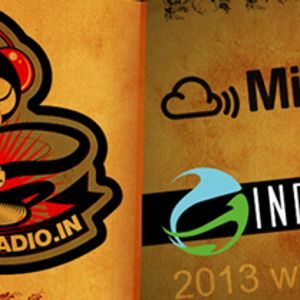 Give thanks and praises to Indiearth and all the musicians who been part of the Cloudcast sessions in the series. Its been great honor and pleasure to review music and make cloudcast mix compilations. Thank you for great music produced in 2013 and looking forward for more in 2014.